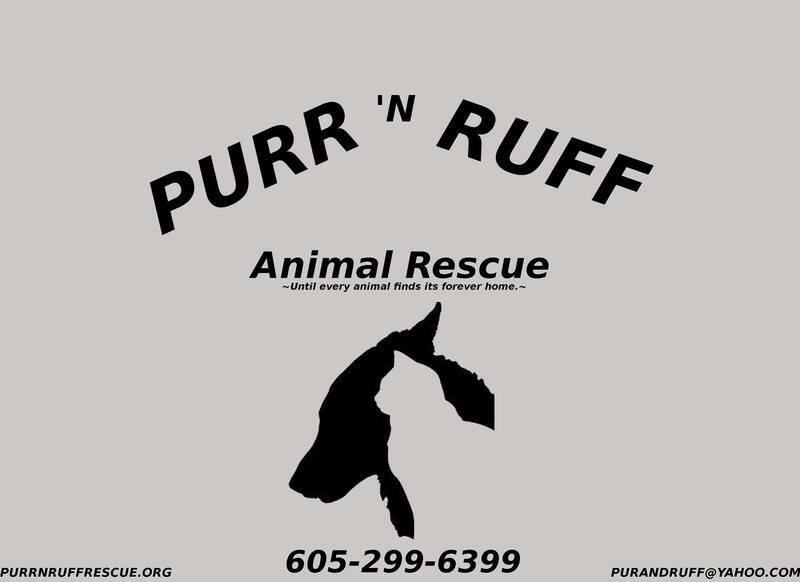 Our #1 priority at Purr N' Ruff Rescue is to save the animals and be their voice. We receive animals that are found within County lines of South Dakota. When an animal is found and unclaimed, they are taken into Foster Care until they adopt their new family. 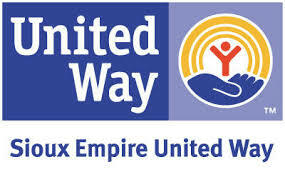 We are based out of Mitchell, SD but have Volunteer Foster Homes throughout South Dakota. All Animals are Vaccinated, Spayed/Neutered, Microchipped, and started on Preventatives before adoption. We are always looking for Volunteers to Foster, Transport, Fundraise, Answer Rescue Calls, and more.